Red gemstones have always fascinated people. Red being the color of power, strength, health and passion it is no wonder that these gemstones are still among the highest prized of all. Red gemstones are quite varied, from cherry red to magenta and wine-red, every tint of red can be found. Garnet, ruby, sapphire, beryl, spinel, coral, tourmaline, diamond and so on. 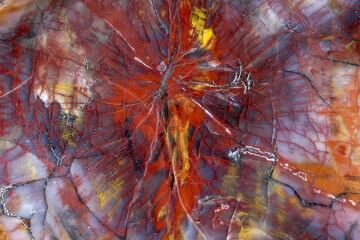 While gemstones that only occur in the color red are extremely rare, there are a lot of gemstones that obtain their red color by impurities or crystal defects. To keep this article from becoming too long I’ll be focusing on just a few of them. 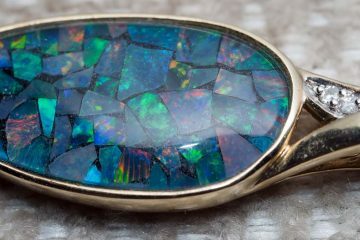 One of the best known gemstones in the world. A natural ruby is quite expensive, while larger high quality stones are virtually priceless. Rubies with a blue hue to them are called ‘pigeon blood-red? are considered the most beautiful of them all. One of the most popular gemstones in Asia, the ruby is mentioned in many literary works, particularly in India. Once the ruby was exported to Europe royalty were quick to add them to their treasuries. Leading to rubies being associated with royalty even today. 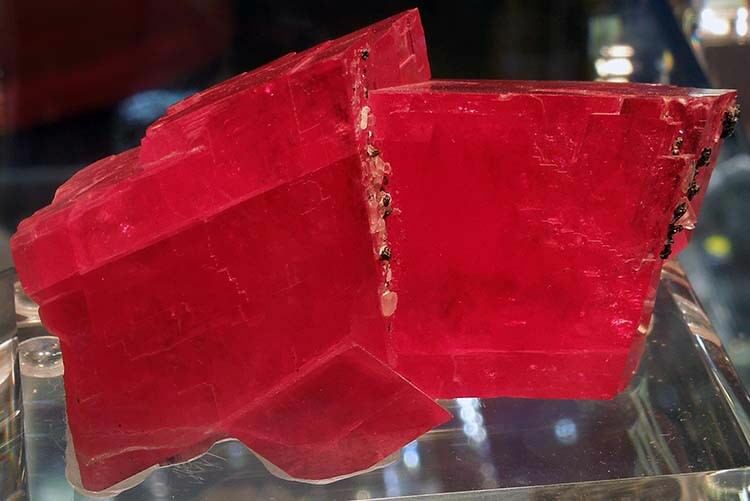 For more ruby information you can take a look at Red Ruby: King of Gemstones. The diamond is the most popular gemstone in recent history, beauty and remarkable advertising have brought it this position. However most of the attention is focused on the clear white diamond even though colored diamonds do exist. In fact they are far more rare and in my eyes more beautiful than their white counterpart. The red diamond is the most expensive gemstone of them all, while low carat white diamonds are affordable to many, red diamonds are extremely expensive. Only 20 to 30 natural red diamonds are believed to exist and most of these are quite small, under half a carat. Most colored diamonds exist because of a small amount of trace elements in the stone. However red diamonds are red because of a small defect in the crystal. The highest prices per carat paid for gemstones are realized by red diamonds. In 1987 the first high quality red diamond for put up for sale, at just 0.95 carat it was a small diamond compared to the ‘normal’ white diamonds you see in diamond engagement rings. However it sold for an astonishing $880,000, over $926,000 per carat! The new highest price for a gemstone was set in 2007. Another purplish-red diamond was put up for sale. This time it was quite a bit larger at 2.26 carat, however it was considered a lower quality because the color wasn’t pure red. Still the diamond sold for around $2.6 million, over $1.15 million per carat! 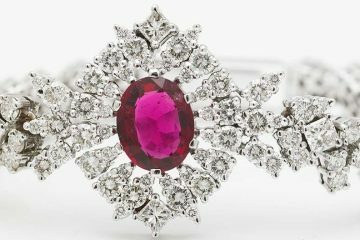 In history the spinel gemstone was thought to be a ruby. A large number of artifacts adorned with rubies are actually spinels including several items in the British crown jewels. It is easy to see how this mistake was made, they look extremely alike without proper laboratory equipment. Even today many spinels are being sold as rubies by unscrupulous dealers. Because while red spinel is quite expensive, rubies are still far more valuable. 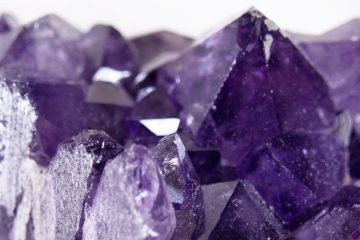 Most spinel is found in Sri Lanka, Afghanistan and Burma. Though more recently new deposits have been found in Kenya, Madagascar and Tanzania. This was only a small selection of the many red gemstones that exist. 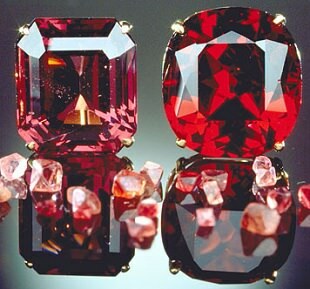 Though most red gemstones are quite expensive, cheaper variants such as red tourmaline are very affordable. Whether you are looking to get something out of the ordinary for your engagement ring or add some color to your gemstone collection, there’s always a red gemstone out there to your liking and within your budget.